I have spent a lot of time over the past ten years preparing for publication a score of Beethoven’s Ninth Symphony with the instrumental alterations (Retuschen) of Gustav Mahler. This score has been performed already in the USA by Leonard Slatkin and five times in Europe. It will be published by the International Gustav Mahler Society (IGMG), whose headquarters are in Vienna, and Josef Weinberger Ltd. in association with Universal Edition. The editing work for publication is complicated because everything has to be documented accurately. 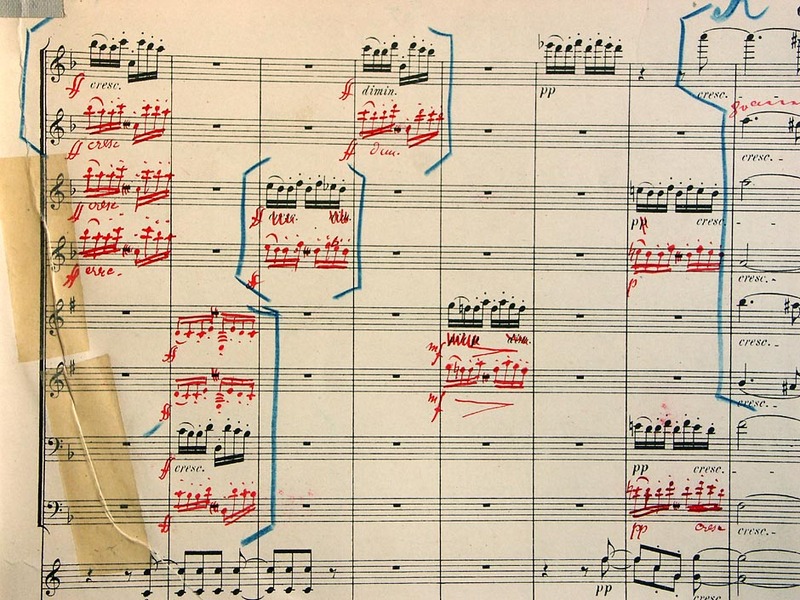 There are several sources, but only two were used: Mahler’s own score and the set of orchestral parts that he prepared in Vienna in 1900 and used until his death in 1911. Since, these materials were also used in concert by Schönberg and Zemlinsky after Mahler’s death, it was necessary to make every effort to ensure that the edition incorporates only those changes to Beethoven that Mahler himself authorised. The photo below shows the woodwind doublings and heightened dynamics that Mahler employed in a passage towards the end of the first movement. Beethoven’s original provision readily allows the wind players to be drowned by the large body of strings used in the concert halls of Mahler’s time. The most recent performance was given by the London Philharmonic Orchestra conducted by Neemi Järvi. Unfortunately, a misunderstanding caused the writer of the programme notes to state that the edition is a conflation of the score shown above plus an earlier score that Mahler used only for one concert in Hamburg in 1895. The markings in this earlier score, which include the audacious incorporation of an offstage band, were considerably refined by Mahler in his later version. Although Mahler himself would have been entitled to do so, picking and mixing the “best bits” from two different versions is something that has no scholarly justification. This procedure was regrettably practised in editing some of the symphonies of Anton Bruckner before 1945, and more recently editors of Handel’s Messiah have also indulged in it. The strict application of Murphy’s Law also caused the reviews of the concert to follow the programme notes in describing my edition as a conflation of Mahler’s two scores. You can read more about this fascinating project here. I appreciate your hardwork & effort. 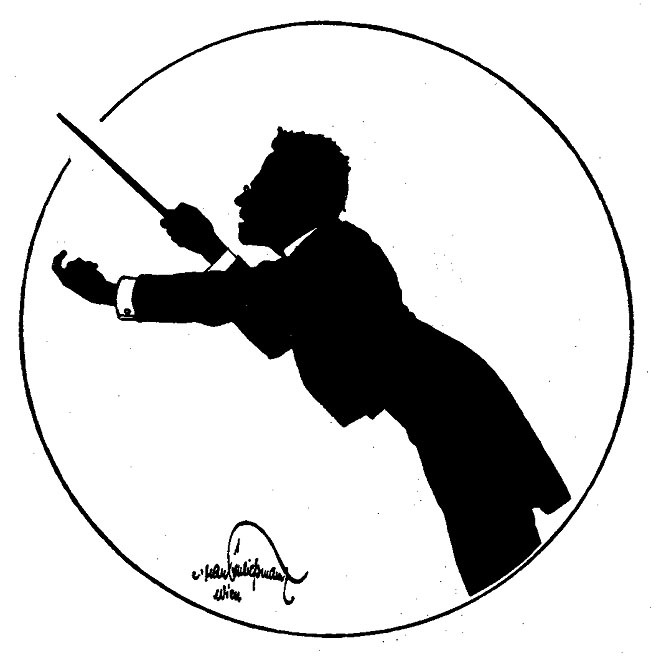 Maestro – your observations and comments (“What Goes Around…”) are so spot on..am just finding your blog when I was looking into the Mahler orchestration of Beethoven’s 9th. Thank you!